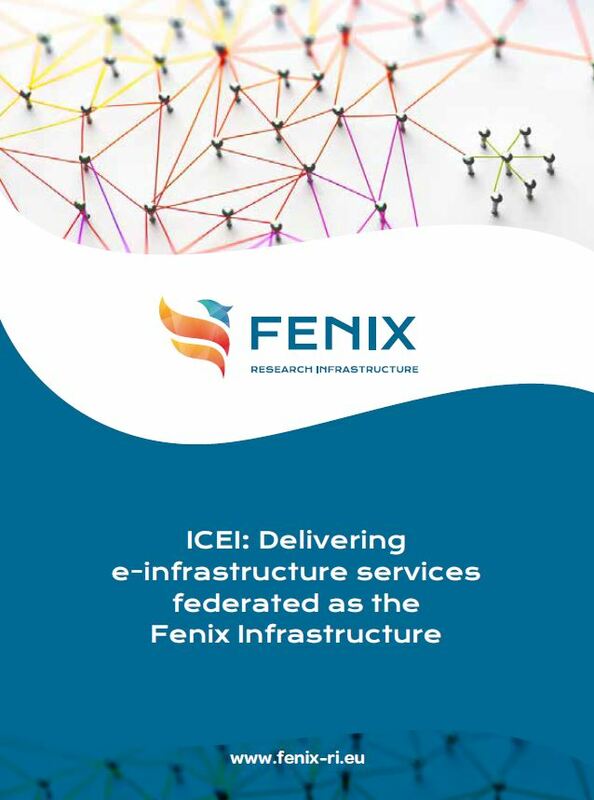 The European ICEI project is funded by the European commission and plans to deliver a set of e-infrastructure services that will be federated to form the Fenix Infrastructure. The distinguishing characteristic of this e-infrastructure is that data repositories and scalable supercomputing systems will be in close proximity and well integrated. First steps in this direction are planned to be realised in the context of the European Human Brain Project (HBP), which will be the initial prime user of this research infrastructure. Assist in the expansion of the e-infrastructure to other communities that provide additional resources.